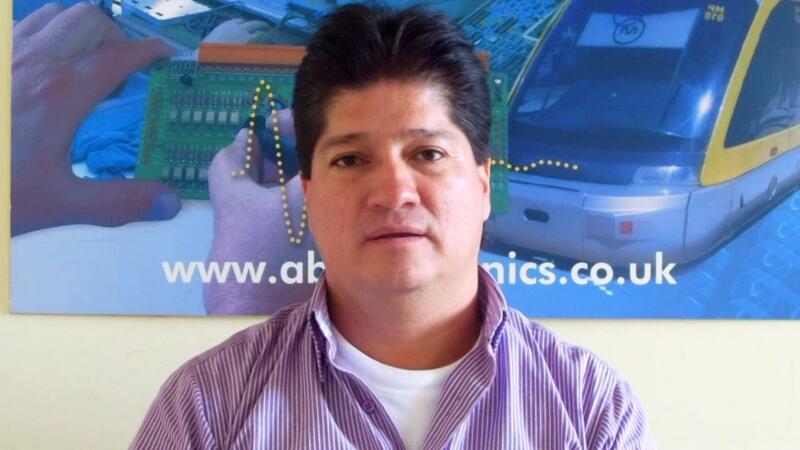 In 2012, ABI Electronics signed a $1.3m contract with SENA Colombia for the procurement of maintenance and fault-finding equipment in electronics. SENA is a Colombian public institution focused on the development of professional training programmes. For the full article of the partnership between SENA and ABI Electronics, please click here. As part of the agreement, a specific training programme was developed for SENA in order to present the product range from a high level point of view before going deeper into their technical aspects and practical use. Eng. 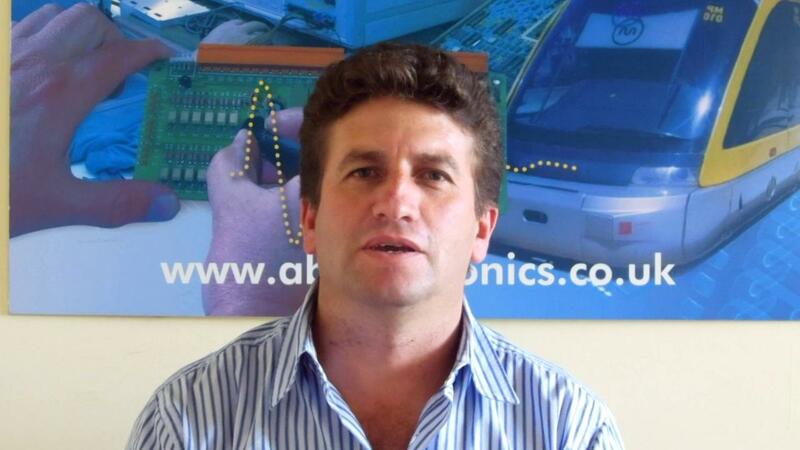 Mathieu Bini, Marketing Manager at ABI, explains: "We offer regular training courses at ABI for our complete product range, particularly for end users but also for our worldwide distributors. We usually focus on the technical aspects of our products with practical applications so that users can leave with confidence in using the equipment back at their offices." "With SENA, we are dealing with a very large restructuration programme incorporating new equipment but also new syllabi. It was therefore important that the implementation of the products within the educational programme was clarified before looking at the practical aspect. In effect, we were training the future trainers." The training course was delivered over a 2 week period to cover all three products (SYSTEM 8 Range, RevEng and JTAGMaster) and to allow sufficient time for practical sessions. This gave the experts the opportunity to learn each aspect of the products at their own pace and to ask questions or review particular sections if required. Thanks to a high level of language skills within the staff at ABI (English, French, Germany, Spanish and Portuguese are spoken), the complete training course was delivered in Spanish. 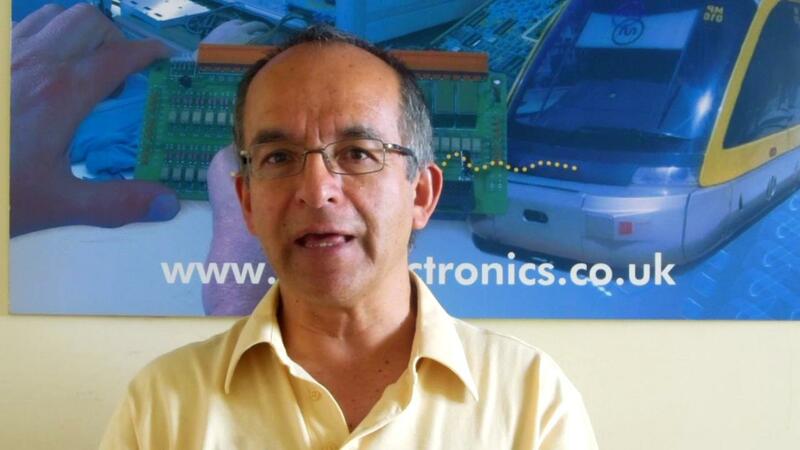 At the initiative of ABI Electronics, a two-day course for IPC-610 training was also integrated and delivered by Electronics Yorkshire at their training centre in Leeds. 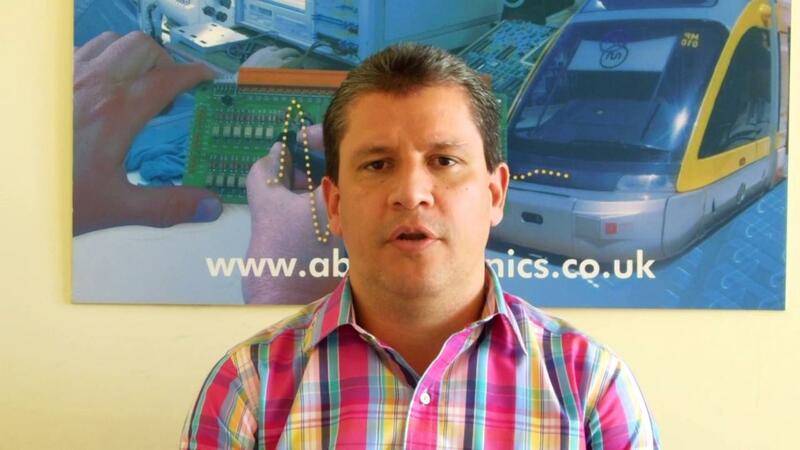 Willian Santos, Business Development Manager at ABI, explains: "We felt that it would be beneficial for the experts to gain further knowledge of PCB assembly and soldering standards as part of their restructuration programme. 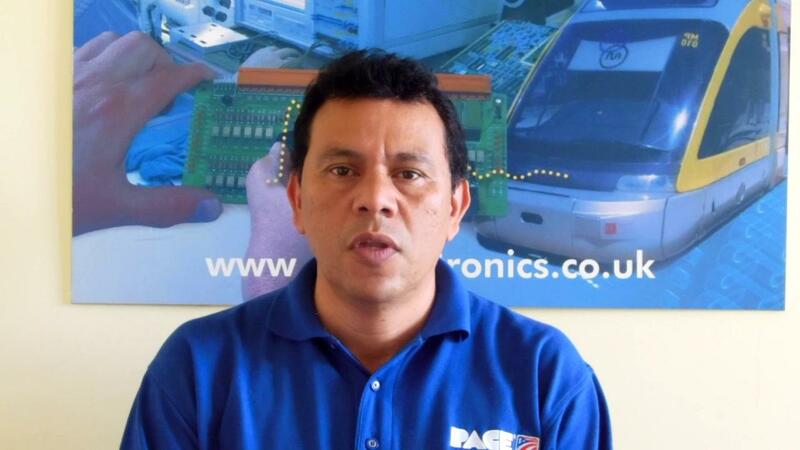 The IPC certification is recognised worldwide and was delivered by our partner Electronics Yorkshire. Each expert from SENA gave feedback of their experience at ABI in the videos below.